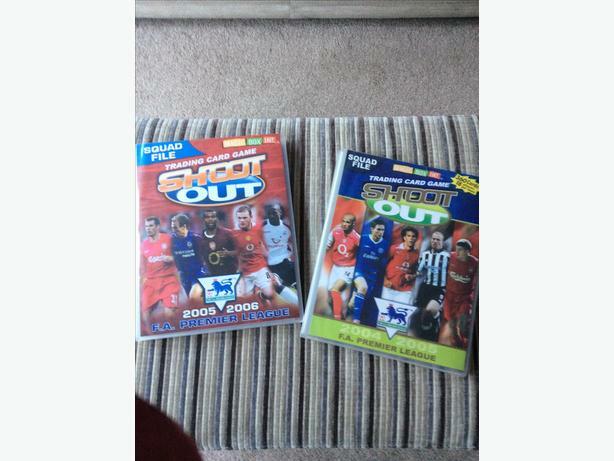 Shoot out football Trading cards, in folders. Rare, extremely colactable, over ten years old. 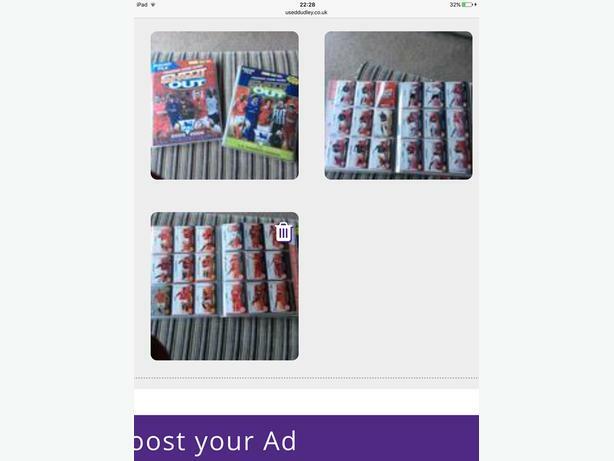 Collection only, Sedgley area. £10 for the lot. 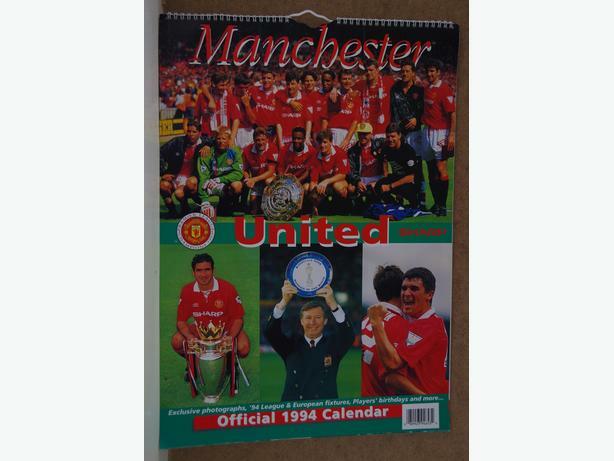 Manchester United 1994 Official Calendar. Vintage Collectors item. Wanted beermats by private collector. 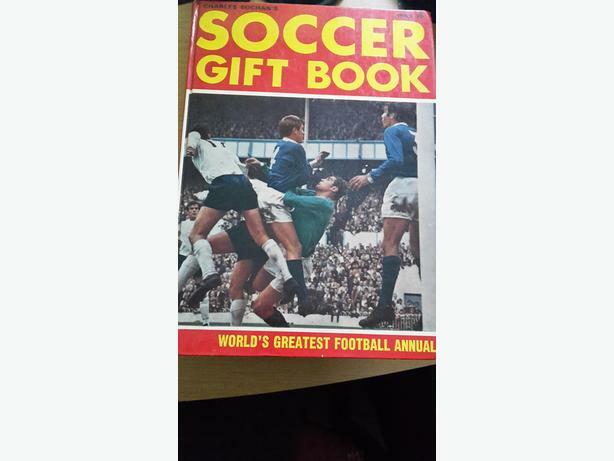 CHARLES BUCHAN'S SOCCER GIFT BOOK ANNUAL 1969 - 70 126 Pages. In good condition, cover showing slight sign of wear on corners.